American astronauts could be stranded without a way to get to and from the International Space Station, a U.S. Government Accountability Office report has warned. A mockup of Boeing’s CST-100 Starliner spacecraft. The U.S. Government Accountability Office said NASA needs a backup plan for getting astronauts to space, given additional delays on the horizon for new commercial crew capsules. 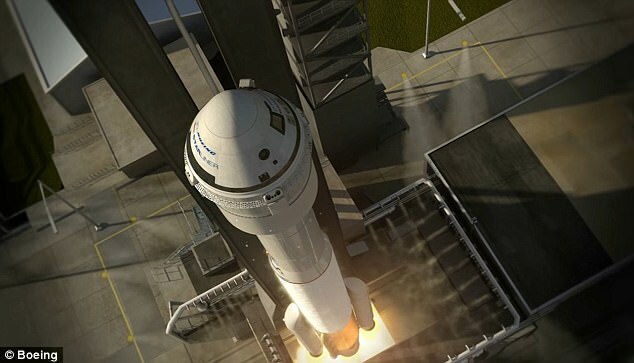 The development programs for both companies’ capsules have been delayed several times, with each currently expecting to complete uncrewed test launches in August at the earliest. The existing timeline already causes a one month gap, at minimum, in NASA’s contracts for seats with Russia and the first launches of Boeing and SpaceX. ‘Further delays are likely as the Commercial Crew Program’s schedule risk analysis shows that the certification milestone is likely to slip,’ the GAO said in the report. ‘Additional delays could result in a gap in U.S. access to the space station as NASA has contracted for seats on the Russian Soyuz spacecraft only through November 2019,’ the report says. ‘Senior NASA officials told us that sustaining a U.S. presence on the ISS is essential to maintain and operate integral systems, without which the ISS cannot function,’ the GAO said. 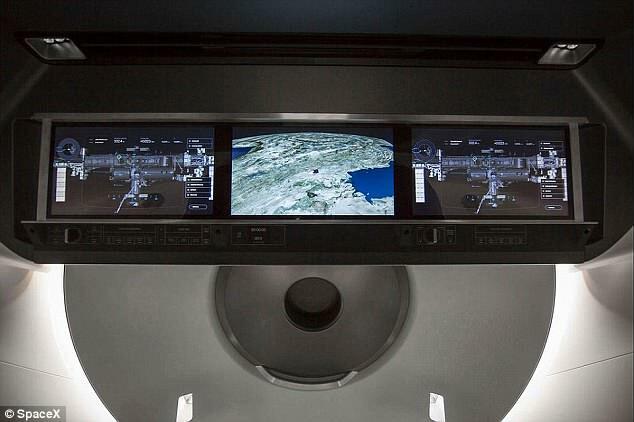 It was hoped SpaceX’s Crew Dragon, along with Boeing’s Starliner, were set to begin ferrying astronauts to and from the International Space Station within months. Elon Musk’s space firm has revealed its capsule has already been delivered to NASA for its first, unmanned, test mission. 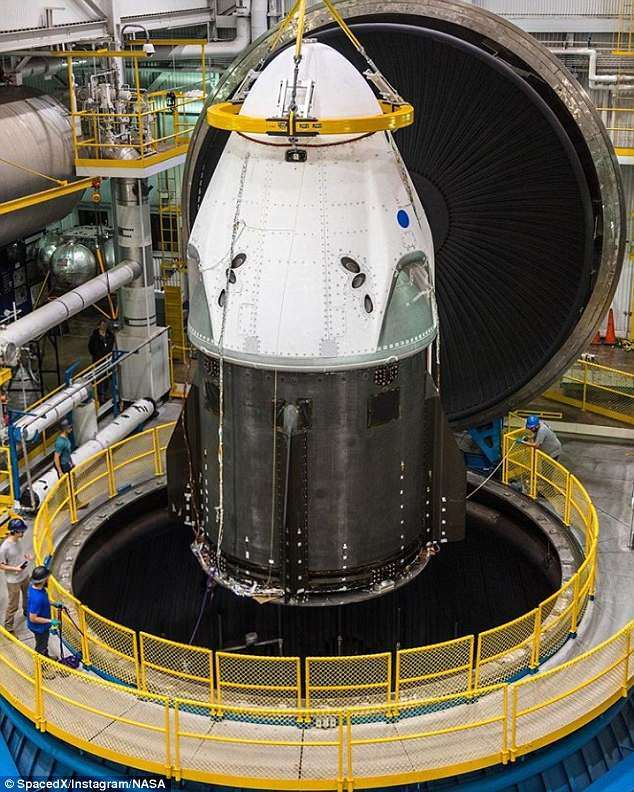 ‘Crew Dragon is at @NASA’s Plum Brook Station testing facility in Ohio, home to the largest thermal vacuum chamber in the world, to demonstrate its capability to withstand the extreme temperatures and vacuum of space,’ it said on Instagram. WHAT IS ELON MUSK’S CREW DRAGON? 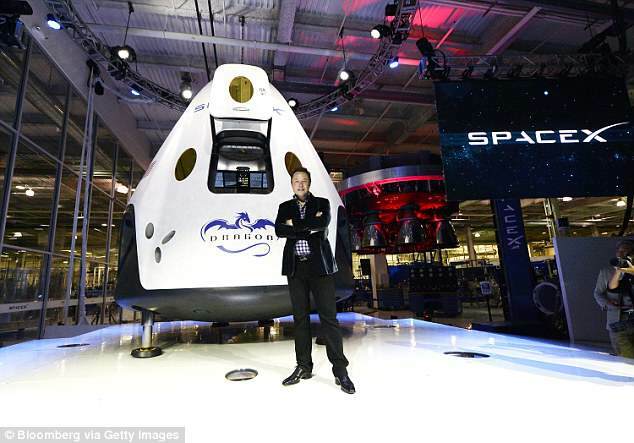 ‘Once complete, Crew Dragon will travel to Kennedy Space Center in Florida ahead of its first flight,’ he added. The project, part of NASA’s Commercial Crew scheme, will see both Boeing and SpaceX launch unmanned craft first. ‘I think we’re going to get the [uncrewed] demo flights probably by the end of the year, maybe a little after that . 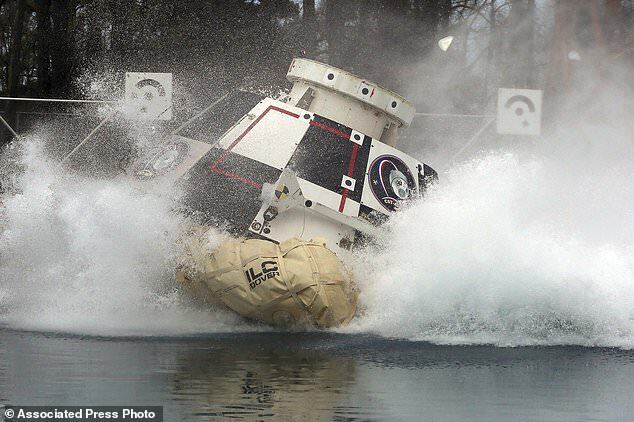 . . and then the crew demo missions next year,’ Commercial Crew astronaut Suni Williams recently said.